Originally launched as a new construction plumbing firm, Orton converted to service and repair in 1996. He has six employees now and says the company is “somewhere in the middle, as far as size goes. 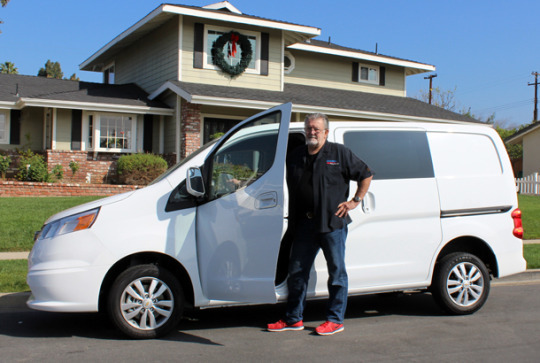 We serve about 95 percent residential and 5 percent commercial accounts.” His employees seem just as happy with Foothill as his customers: He has one employee who’s been with him for 32 years and the rest for an average of about 10 years each, with the “newbie” having been there for six.